Powell River Books is licensed as a sole proprietorship in the United States (Bellingham, Washington) and in Canada (Powell River, British Columbia). 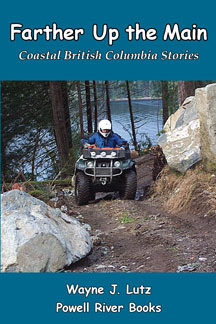 The company's first published book, Up the Lake, was co-published by Trafford Publishers and Powell River Books in February 2005. 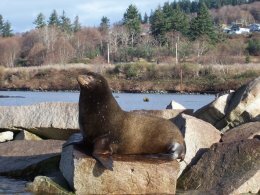 Powell River Books is dedicated to regional non-fiction accounts of Canadian life in the geographic area of Powell River, British Columbia. 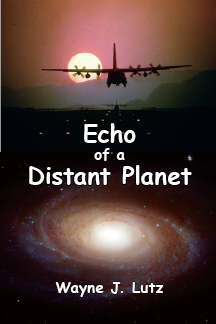 In addition, author Wayne J. Lutz publishes science fiction novels through Powell River Books. Powell River Books is not currently seeking additional manuscripts and is not able to review submitted manuscripts. An American discovers Powell River, British Columbia. 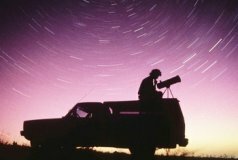 How this unique coastal town changed his life, and how Powell River learned to live with city-folk. 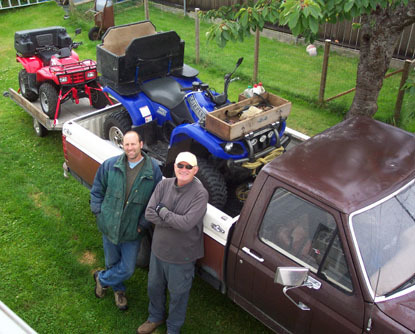 Stories of Powell Lake, boating, ATV exploration, hiking, and Canadian life. 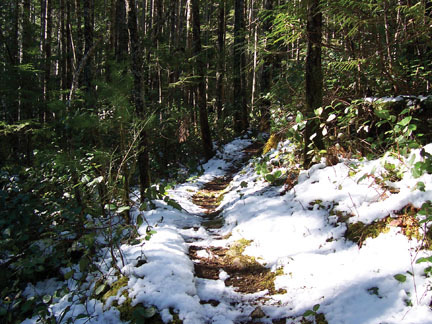 In this book, the emphasis is on winter explorations from Jervis Inlet to Desolation Sound. 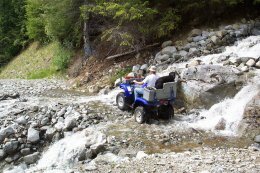 Snowshoe adventures, hiking, and off-road explorations via ATV. 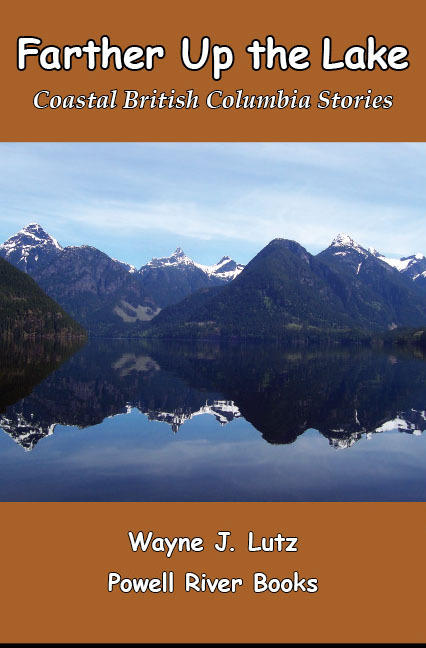 Winter life in coastal BC, focusing on Powell Lake, receives emphasis in this companion volume, third in the series. 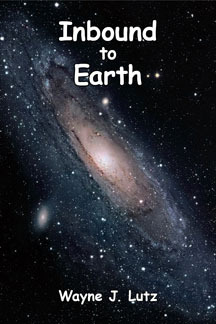 An ideal book for visitors to the 2010 Winter Olympics. 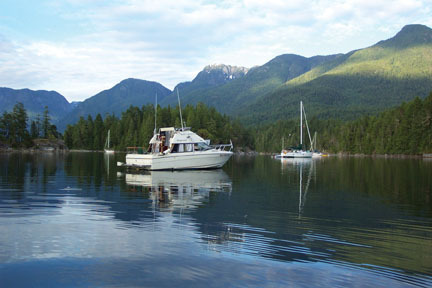 Powell River is 80 miles from Vancouver and Whistler. A non-bush pilot's view of locations in British Columbia and the Territories (Yukon, Northwest, and Nunavut). Emphasis on the locations and the people (and, of course, on the flying). 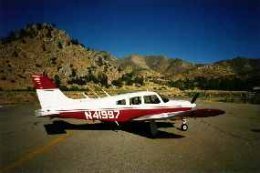 As an airport manager in the Northwest Territories once told the author: "I've never heard of one of those Piper Arrows. It must be one of those city-folk airplanes." In the footsteps of the original best seller in this series, Farther Up the Lake features all new stories of float cabin life on Powell Lake. Shawna is an Air Force officer with memories of the future. What she remembers isn't earthly, and it could change the world. 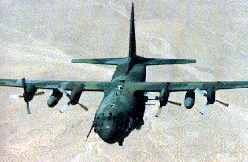 The star of this novel is the C-130 Hercules, with extensive scenes in Panama, California, North Carolina, and Alaska.. 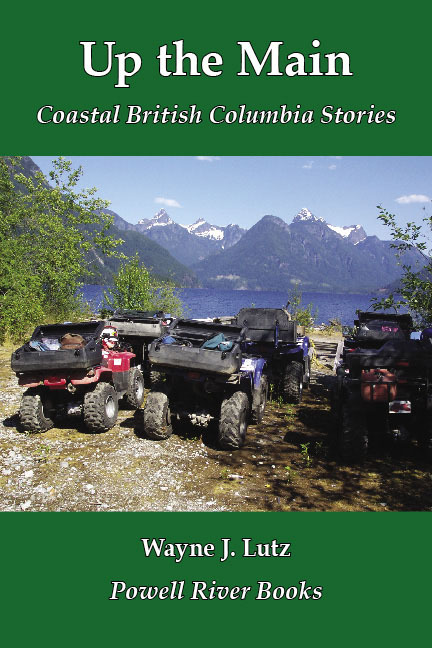 In the footsteps of the original best seller in this series, Farther Up the Main features all new stories of all-terrain vehicle adventures in the Powell Lake area. 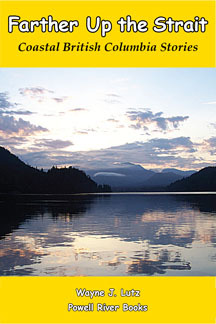 This book is a follow-up volume to Up the Strait, with increased emphasis on more northerly destinations on the British Columbia coast. 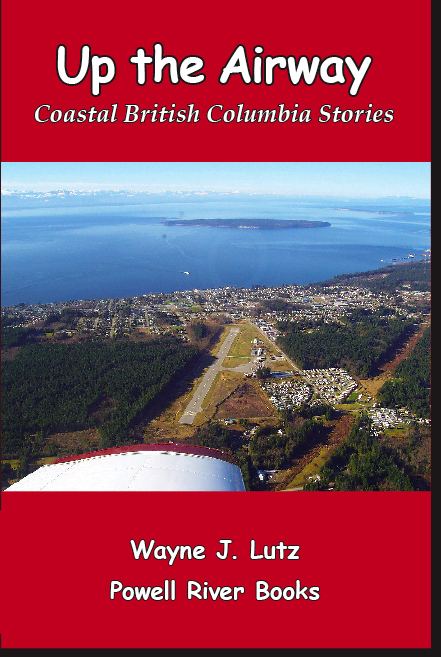 Life in coastal BC receives emphasis in the continuation of this series of books. Building a floating cabin, from the water up. 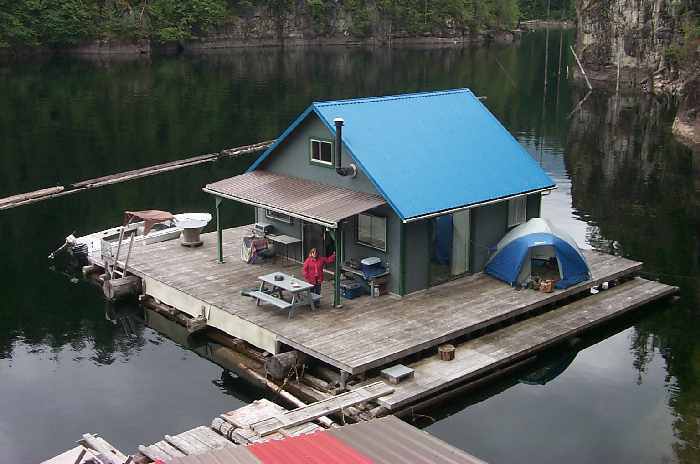 Follow an expert "aqua-engineer," as he tackles his 5th cabin on Powell Lake. It's a demanding, slow process, and keeping construction costs down is a major challenge. Off-the-grid living where the mountains drop into the sea. On a remote lake in Canada, Ashley and Justin seek an off-the-grid lifestyle, while two anomalies merge into one. 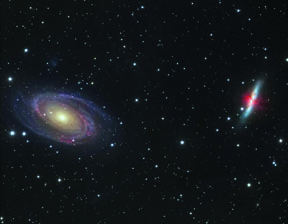 A distant galaxy exhibits unusual characteristics in Justin's amateur telescope, and something under the lake is stirring. 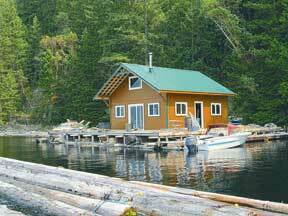 Cabins float in a cut-off fjord of British Columbia’s South Coast, where mountains drop into the sea and lifestyles focus on self-reliance and a different sense of purpose. Up the lake and off the grid – Canada at its best.